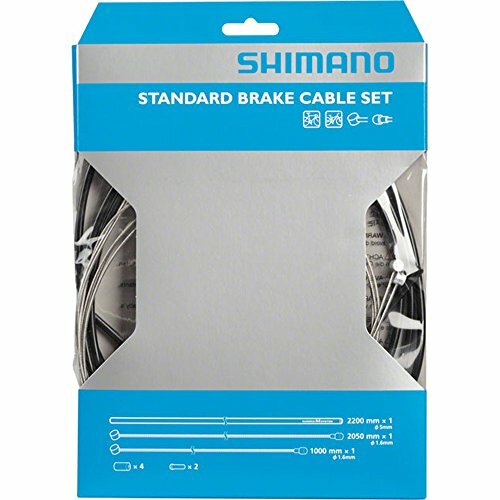 This is a complete SHIMANO brake cable set for front and rear brakes designed using stainless steel inner wires for increased service life. Cable housing is lined with slick polymer shield to assist with smooth cable movement. If you have any questions about this product by SHIMANO, contact us by completing and submitting the form below. If you are looking for a specif part number, please include it with your message.